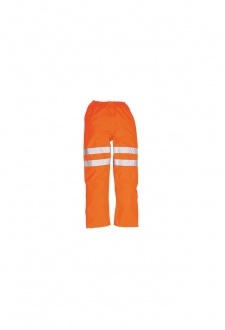 Our Breathable Trousers Have Been Designed To Adhere To THe Required Safety Standards Of GO/RT 3279. 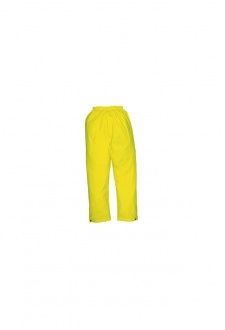 The Garment Offers Complete Waterproof Protection And With Side Access Slits Complete With Plackets, They Can Be EasileyWoorn Over Trousers Or Jeans. 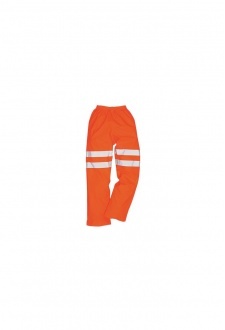 These Breathable Trousers Have Been Designed To Adhere To The Required Safety Standards Of GO/RT 3279. 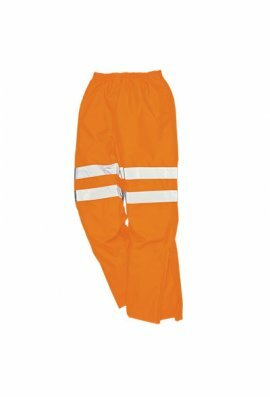 The Garment Offers Complete Waterproof Protection And With Side Access Slits Complete With Plackets, They Can Be Easily Worn Over Trousers Or Jeans.